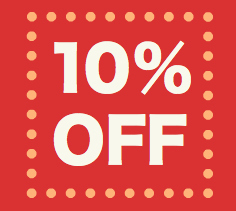 Did you know that those who "like" the Wink Artisans Facebook page get a 10% off discount? What are you waiting for? Visit the page and look for the 10% Off discount code just below the cover photo. If you "like" the page already, you'll see the code right away. If you are not, go ahead and "like" the page so that the code can revealed to you. 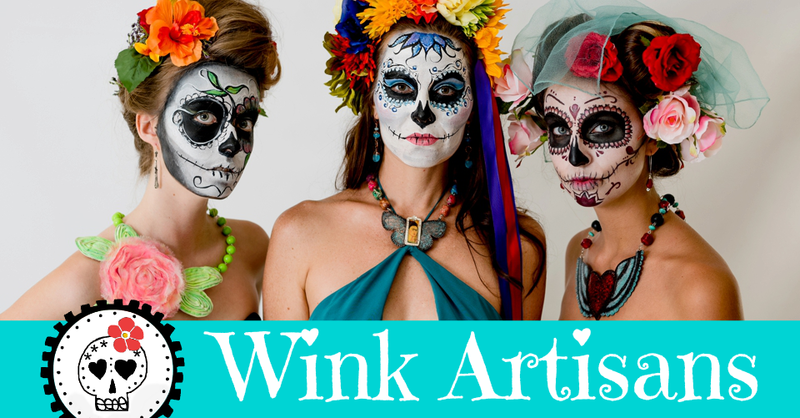 To redeem your discount, shop online at the Wink Artisans Etsy store and enter the discount code at check out. Shop all you want between now and December 31st and use the code to save. Enjoy! Excludes custom orders. Not valid with other discounts or sales. Subject to applicable sales tax and shipping costs.